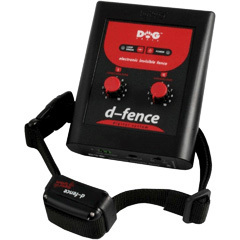 The electronic invisible DogTrace™ D-Fence will help you to limit the range of movement of your dog, create the 'prohibited zones', without restrictung its freedom of movement. It activates itself when the dog approaches the zone. This system is suitable for any type of area as it is very easy to install by using DIY tools. Thanks to the ergonomic design and low product weight of the collar it is possible to use it even for small dog breeds. Collar is compact and waterproof. There is no limit for the number of dogs wearing electronic collars within the range of one transmitter. 3 Year Warranty. NEW! 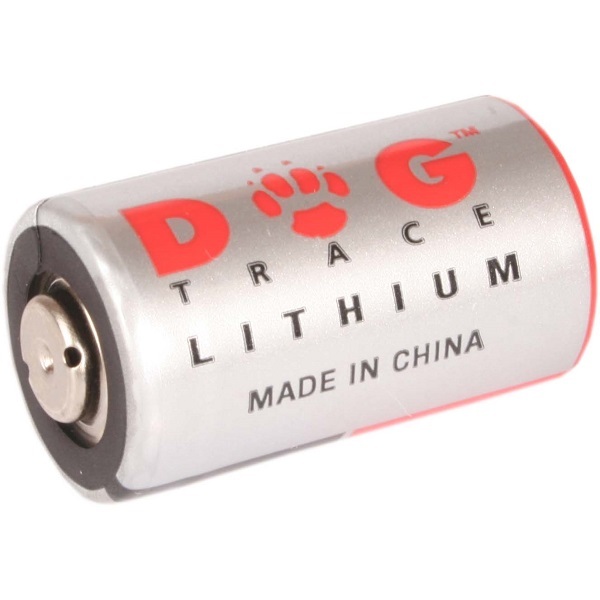 Unique to the Dog Trace d-fence, Signal Interference Indicator. 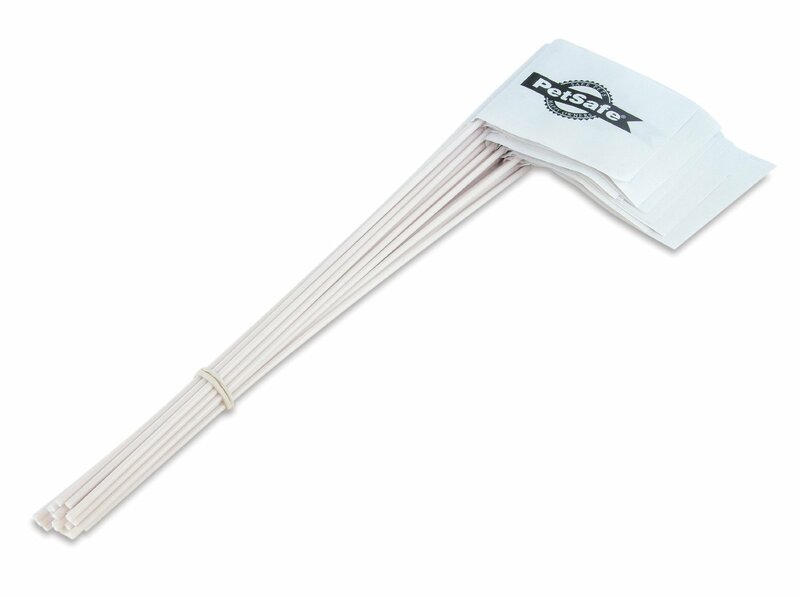 Locates the correct wire placement and ensuring optimum perfornance. Prior to installing the wire, using the receiver collar, the installer can check that the intended wire route is free from or has only low interference from external radio signals that might be caused by underground power cables or other radio sources. For the system to operate, the wire must be connected to the transmitter and it must form an uninterrupted wire loop. Unreel the wire from the transmitter round your piece of land. The wire can be laid on the ground, slightly buried (max. 10 cm deep), or it can be fixed to the existing fence or wall (in this case max. up to 30 cm above the ground).